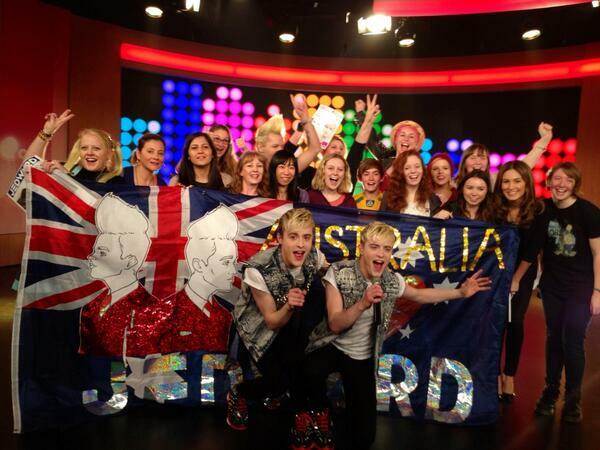 John and Edward have a lot going on right now and are enjoying every minute of it! Speaking to Trevor Fox on 95.6 BRfm, Pop star Twins Jedward revealed what we can expect on their Upcoming UK Tour and how they are enjoying travelling to new countries to meet fans. Next Four Years of John and Edward!